The Chitwan National Park, a vey short flight from Kathamandu, is an absolute delight. 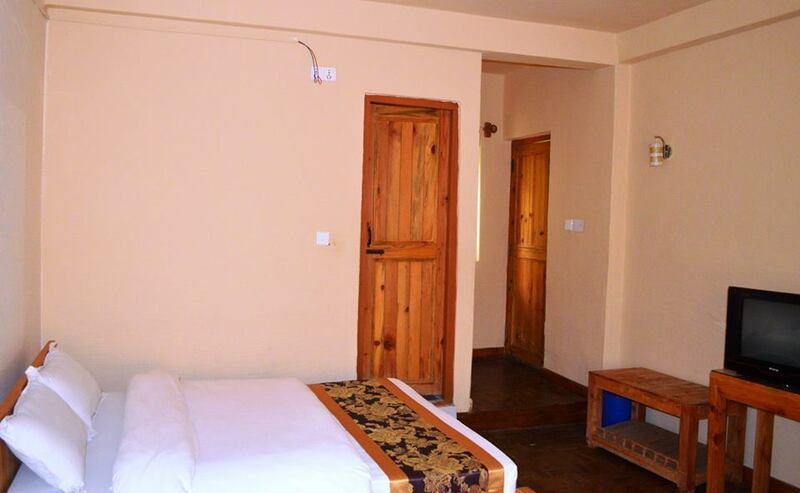 Within it you will find the lovely, friendly oasis of the Paradise Hotel – elephants being fed next door, lovely countryside all round, friendly staff, yummy local food and – in this day and age, what else – pretty good Internet, even in the rooms. A beautiful and quiet place with some nice bungalows, nice (partly outdoor) restaurant. 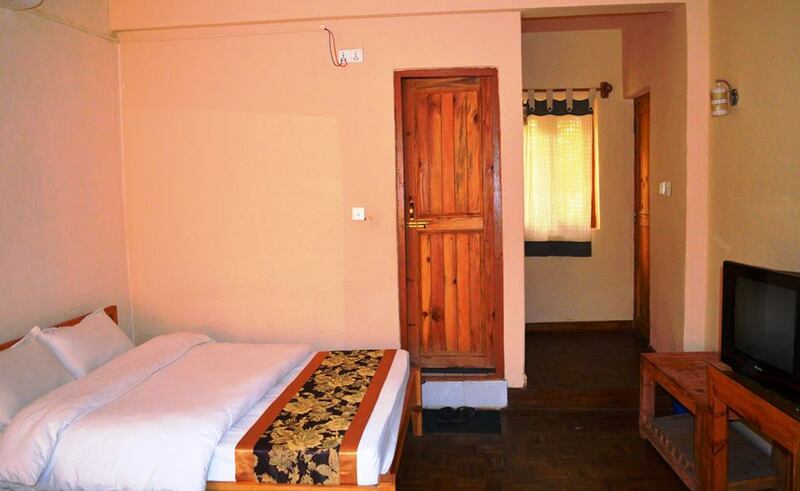 The restaurant offers good food, the bungalows are very nice and clean. From the resort it’s easy to do some activities in the national park.